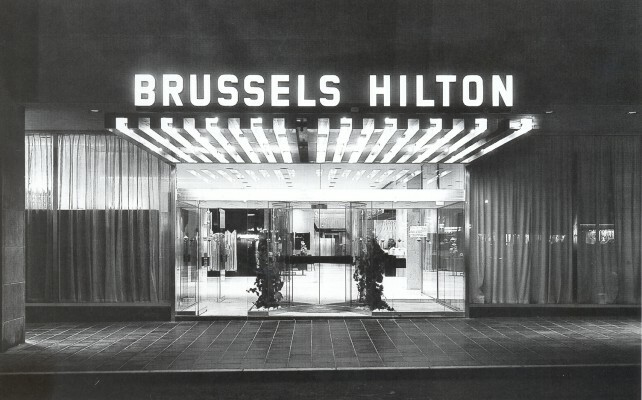 The Hilton Hotel has been one of the first international hotels built in Brussels. 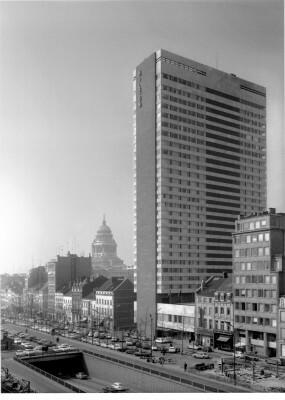 The building included one hotel, 10 000 m² offices and a shopping arcade. 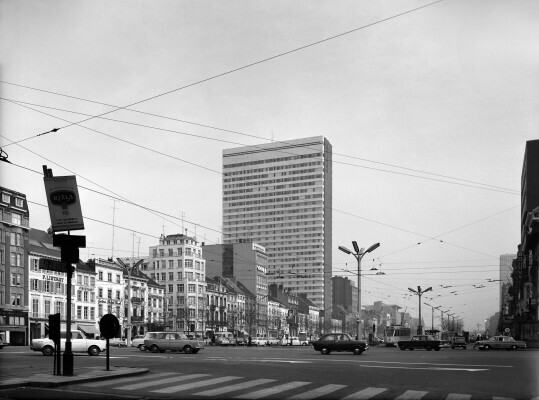 The growing succes of the hotel made it quickly the place to be in Brussels. 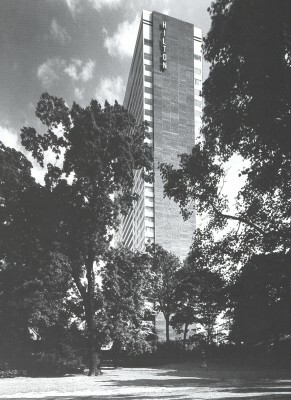 The tower is fully occupied by the hotel, except one office floor. The main design philosophy was to allow the evolution of different activities over time. In 2010, the PANDOX group became the new owner and renamed it "The Hotel"